NOTE: FMP is limited to 20 students and has been over-subscribed in the past. You must pre-register to be considered for this class. Fundamentals of Music Processing deals with music analysis in the audio domain as a signal-processing problem. In the same way that speech processing uses signal analysis to understand spoken words, music processing uses signal analysis on music waveforms to understand higher level musical structure. Students practice these techniques with in-class lab exercises and coding assignments in python. 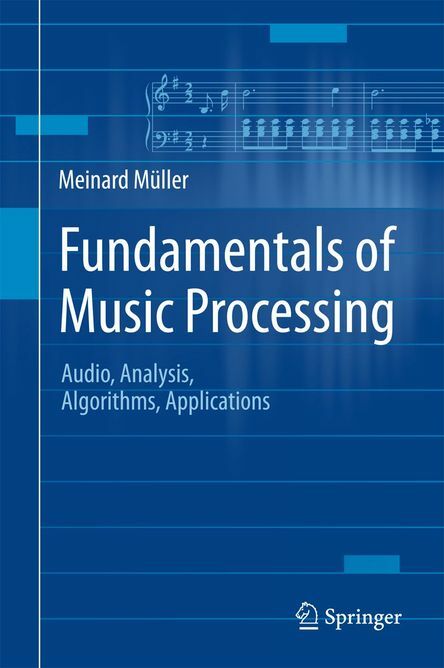 The class uses a required text, Fundamentals of Music Processing, by Meinard Müller.